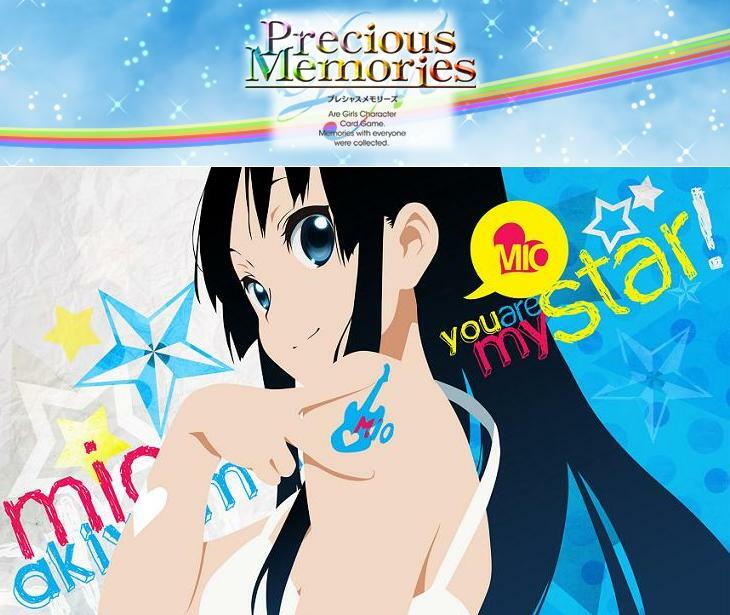 « Unofficial Precious Memories workshop in Singapore! Precious Memories TCG workshops confirmed! 5 limited PRs will be given to 5 lucky participants who attend any of the 4 workshops. Lucky Draw will be held after the 4th Workshop. Winners will be notified. k-on! Season 1 Part 2 Starter Deck for just $24 (UP$30) on these 4 workshop days!